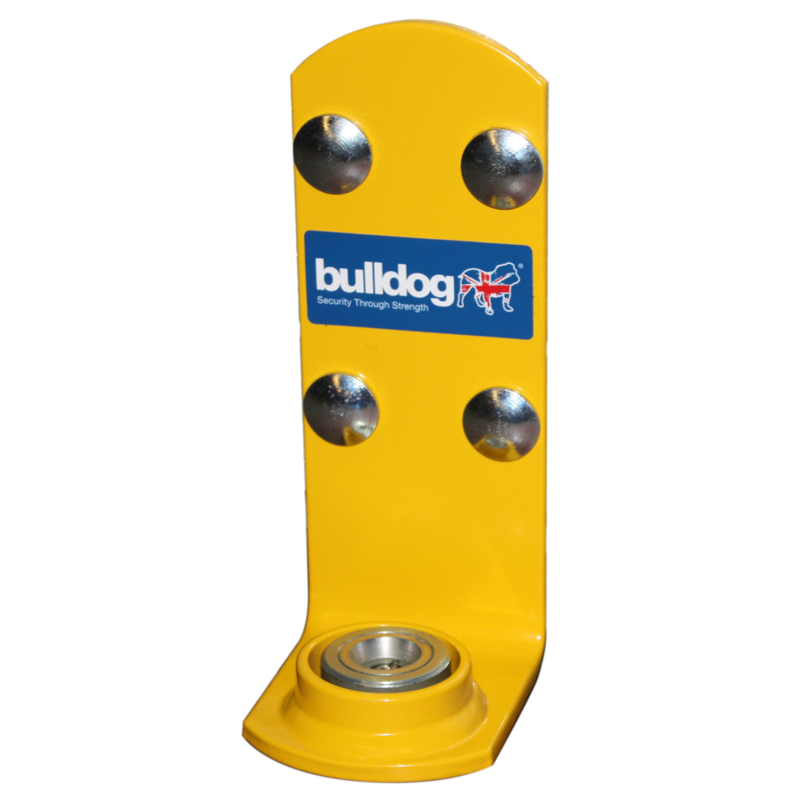 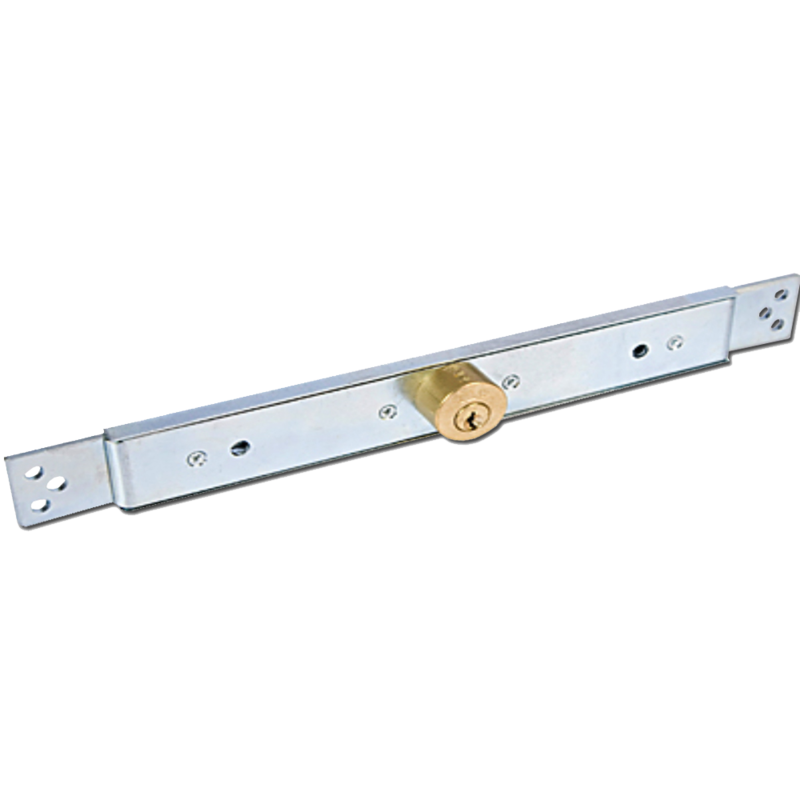 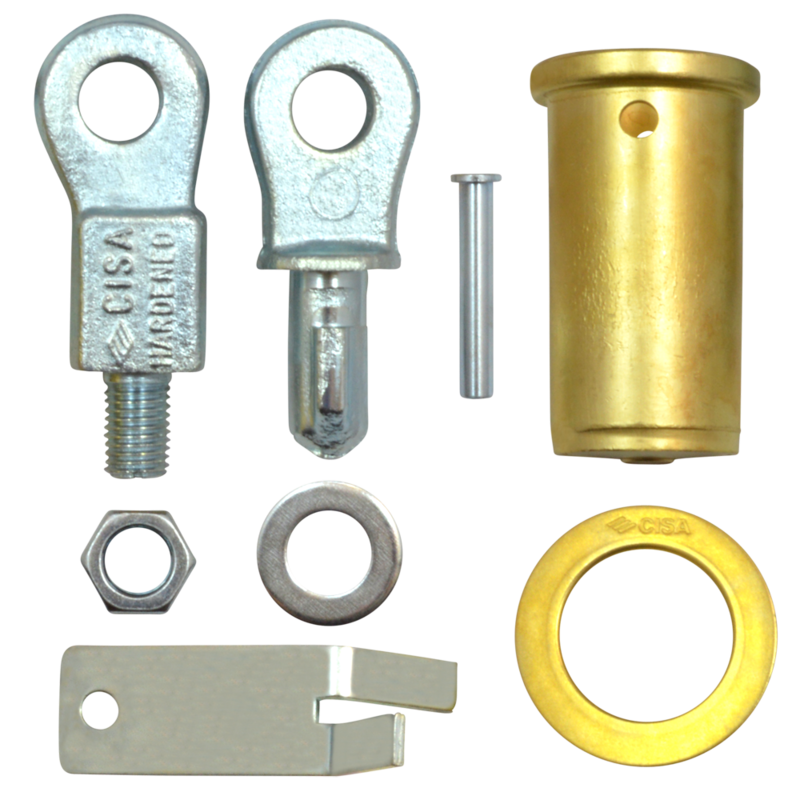 Roller shutter door lock by Bulldog, supplied complete with fixings, fitting instructions and a Bulldog Super Lock Bolt. 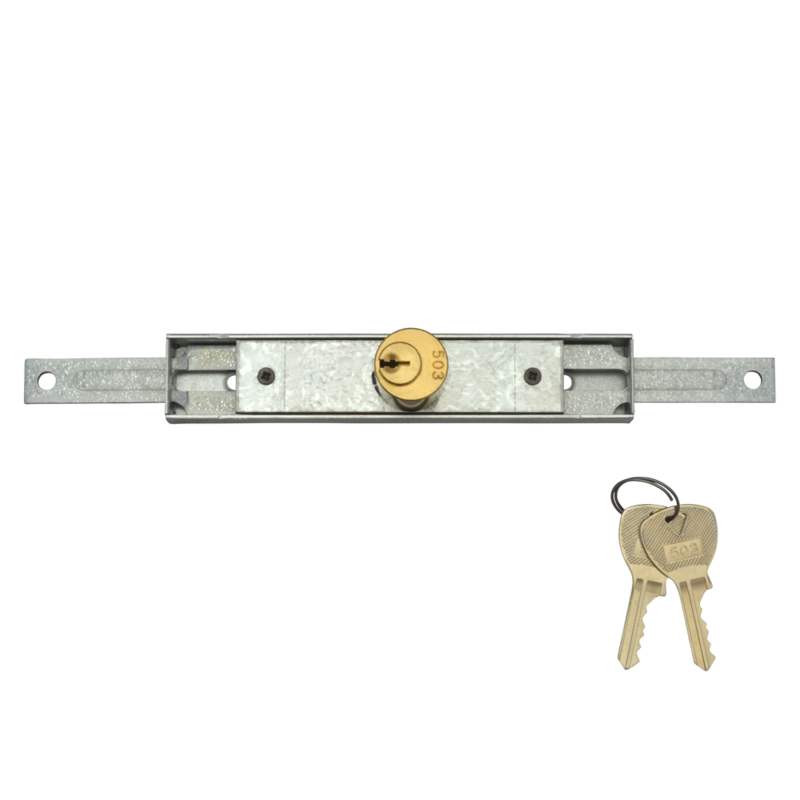 This lock fastens shutters directly to the ground, which makes prising them open incredibly difficult. 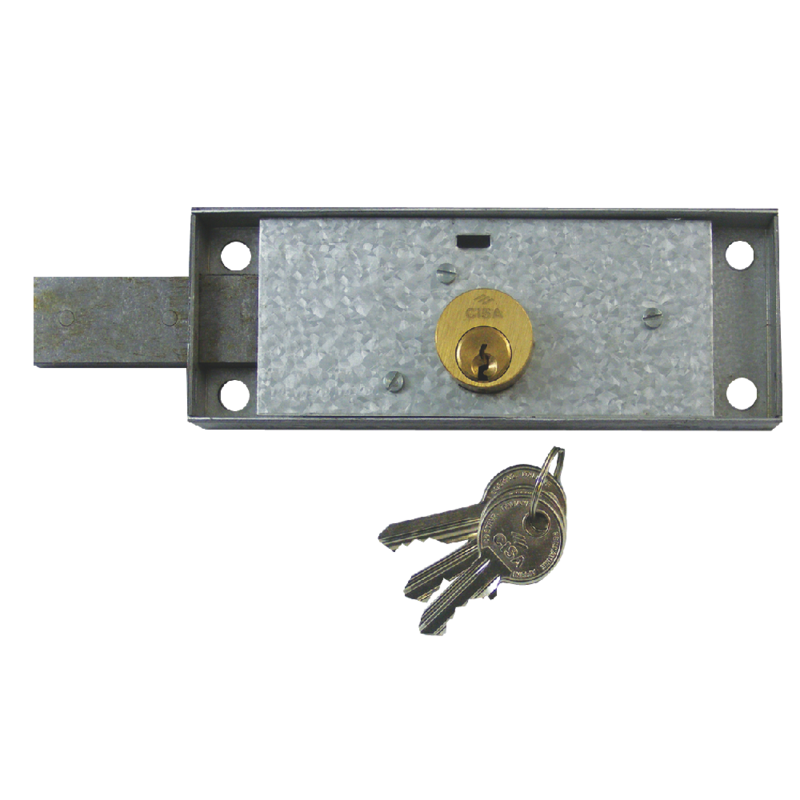 Please note, some excavation is required in order to fit lock tube. 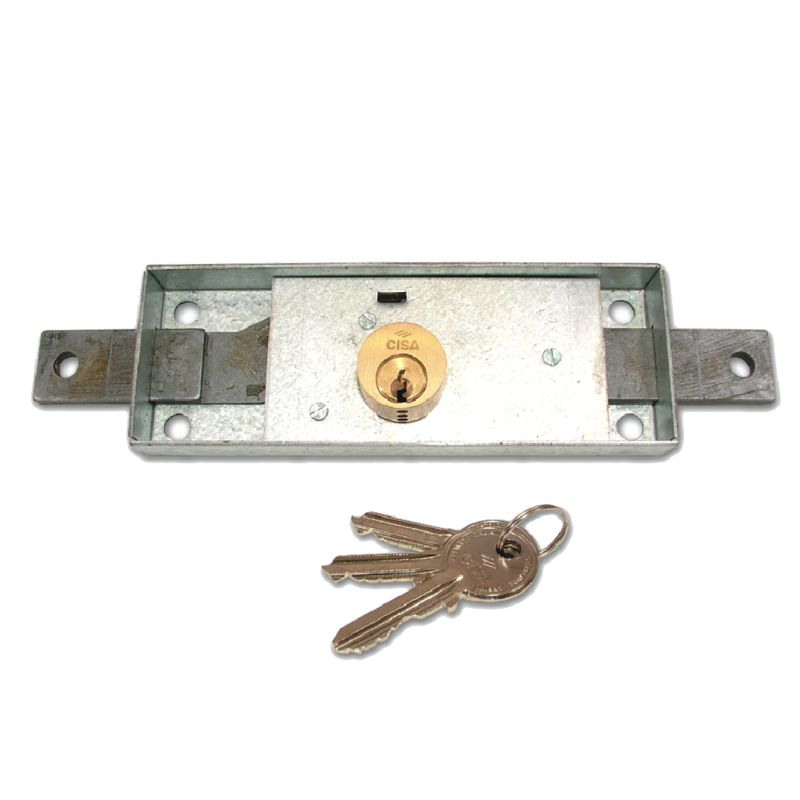 A centre gate lock by Italian Locking Systems supplied with 2 keys. 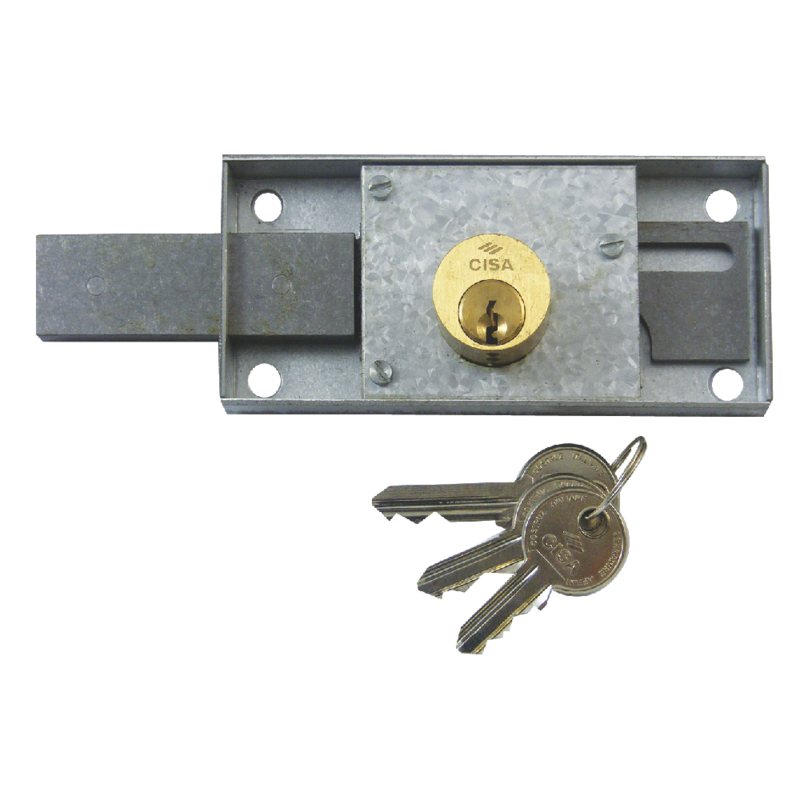 A centre shutting lock by Italian Locking Systems supplied with 2 keys. 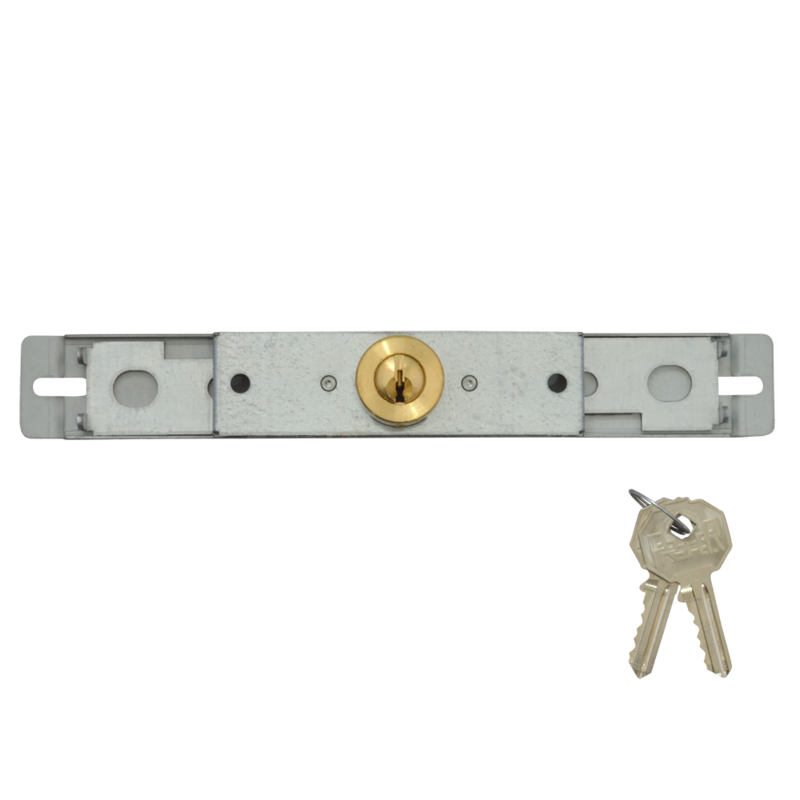 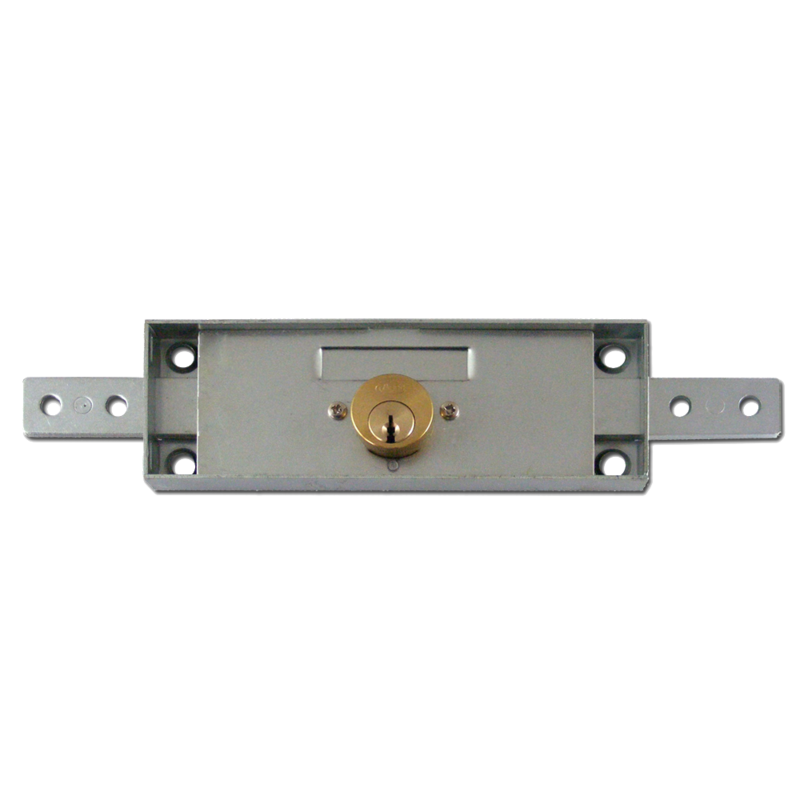 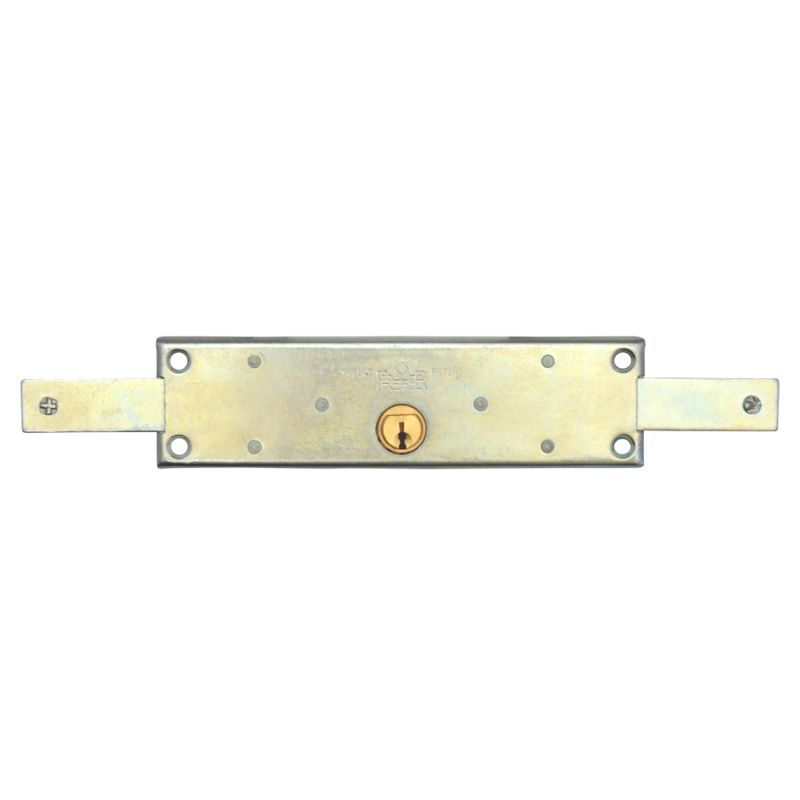 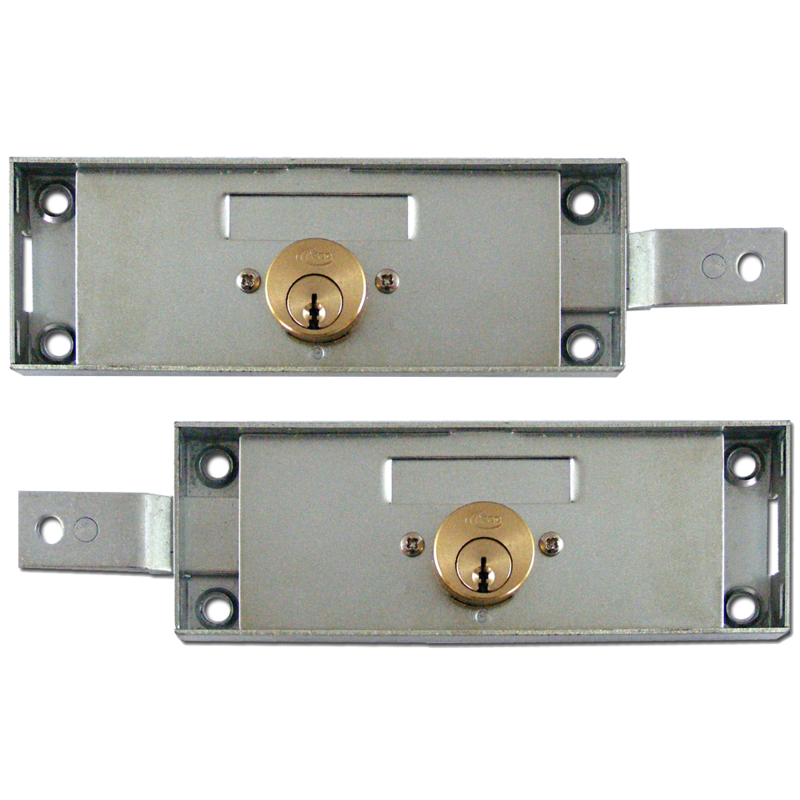 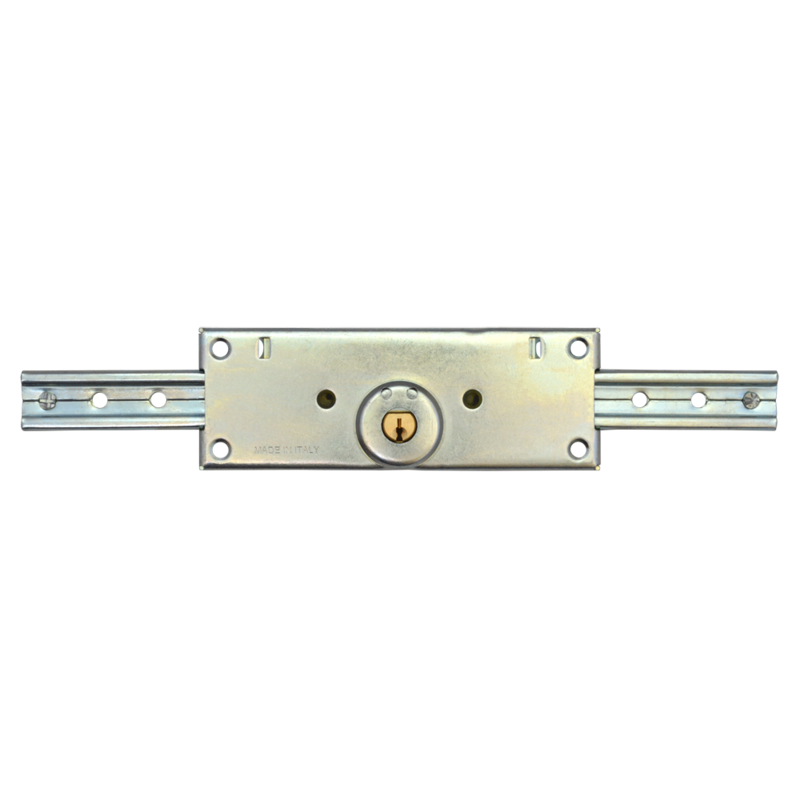 A centre shutting lock by Italian Locking Systems with an extra slim design &supplied with 2 keys.